Zakat is an Arabic word. 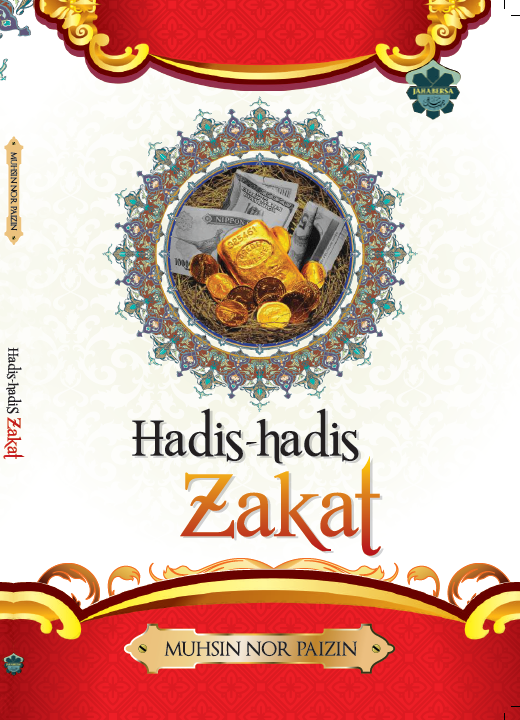 There may be a tendency to translate the word ‘zakat’ into English in order to explain its concept to non-Muslims. Thus, ‘zakat’ has been translated as ‘tithe’ and ‘charity’ and ‘tax’. It is incorrect to translate zakat as ‘tithe’. This is because tithe is ‘a tax of one-tenth of one’s yearly profit or income paid for the support of the priest of the local Church’. Besides, a tithe is money due to the priesthood class or the Church. Zakat is not paid to support anyone imam or anyone mosque. 1. Charity in the English Language is always voluntary and never obligatory while zakat is obligatory upon every Muslim who owns wealth. Although we have the word wajib sadaqah in Islam, there is no such thing as ‘obligatory charity’ in the English Language simply because the terms contradict one another. 2. A person who receives charity may feel obligated to the giver whereas a person who receives zakat will not feel obligated to the giver because the zakat is rightfully due to him. Moreover, in the case of the zakat, both the giver and the recipient give thanks to Allah for His Bounty in imposing the zakat laws. 1. Income tax is money a person has to pay to the government because it is money due to and enforced by the government. Zakat is money that is due to the specified categories mentioned in the Qur’an namely some: – the poor, the needy, the debtors, the travellers, officials who collect the zakat and charitable organisations. 2. Taxpayers pay their taxes reluctantly and try to seek every deduction they can possibly get. Zakat givers give their zakat willingly. They want to and are very eager to fulfil their obligation of giving zakat to please Allah. This is because zakat giving is an act submission. It is given out of love for Allah. 3. Income tax is levied only on money capital. Zakat is levied not only on money but also on commercial goods, agricultural produce, animals, and minerals including gold, silver, and jewellery. 4. Zakat has a moral, spiritual and humanitarian and economic significance. It is an ibadah. Taxes do not have any significance to the taxpayer other than that it saves him from fines and a prison term. 5. Zakat is given to eight specified categories of people who deserve it. Taxes are paid to cover the general expenses of the country. Although zakat can be said to be a kind of tax and the zakat laws can be referred to as a system of taxation, its significance are many and it cannot, therefore, be compared to the existing secular system of taxation. Therefore, it is best that the word ‘zakat’ is not translated and that Muslims should use the term zakat itself and explains its concept to non-Muslims. The word ‘zakat’ should actually be spelt ‘zakah’. However, since the word ‘zakat’ is widely used, it was suggested that it should be maintained.